Whether you need someone to come by and feed your cat while you're away, or you're looking for a cat sitter that will let your cat stay at their home overnight, finding a quality cat sitter that you can trust in Charlotte can be a difficult task. That's where we come in. We've spent hours researching to find all of the best cat sitters in Charlotte to help you understand who can help look after your feline friend(s) when you're not around. *If you're a cat sitter in Charlotte and want to be added to this page, please click here. How They Describe Themselves: I have always been an avid pet lover and have taken care of many pets since I was a little girl. I would consider it a great honor to be able to care for your pets while you are away! Our pet sitting service in Charlotte is an excellent alternative to boarding your pet at the Vet’s office or kennel. Keeping them at home and allowing a pet sitter to care for them alleviates a lot of stress and reduces the risk of exposure to communicable diseases. How They Describe Themselves: We are a cats only pet sitting company, dedicated to providing loving cat care you can trust. Visiting kitty cats is all we do! 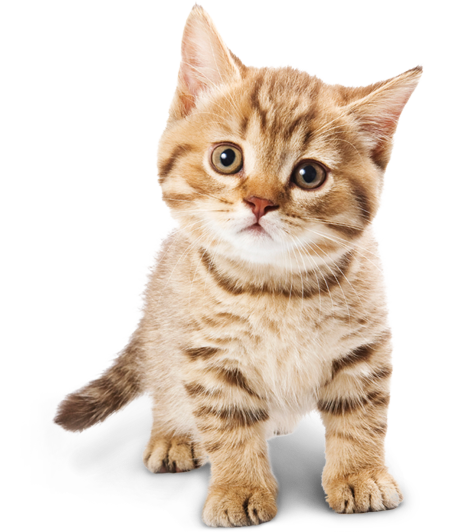 Often called up to take care of special needs cats, our Charlotte Cat Sitters can also handle insulin injections and subcutaneous fluid injections, as well as oral and topical medications. How They Describe Themselves: We pride ourselves on providing the highest level of service to our clients and their precious pets. Terry has combined her business experience with a love of animals to develop a business model that allows Little Friends Pet Sitting & Dog Walking to deliver top-notch service. We work hard to ensure that all of our team members are not only animal lovers, but service-oriented, trustworthy, reliable, and hardworking as well. How They Describe Themselves: All PSOC Pet Sitters love what they do and truly enjoy providing one on one care for each pet at every visit. Each Pet Sitter is required to have experience and has a thorough background check prior to being hired. They are all fully insured under the umbrella of our licensed agency. From working Young Professionals to Retirees, we will find the best sitter for your needs and whom you are most comfortable with! How They Describe Themselves: Creature Comforts of Charlotte Pet Sitting is dedicated to providing the best quality care for your pet. We offer daily visits for your pet, which may include walks, feedings, play times, or just good company, depending on your needs. We strive to be the most dependable and accessible service in the city of Charlotte and will go the extra distance to give you exactly what you’re looking for in pet care. How They Describe Themselves: Our professional in-home pet sitters will keep your dogs, cats, birds, bunnies, rabbits, guinea pigs...whatever pets you have and love...happy and safe at home. Your pets stay in their own comfortable environments allowing them to be happy, content and peaceful. Your pets will receive the attention and love they are accustomed to in a place they are accustomed to! How They Describe Themselves: We began pet sitting in the greater Charlotte, NC area in 2006 with the sole mission of providing our critter clients with love, attention, and professional pet sitting care as if they were our own. We provide our human clients with professionalism, dedication, and technology to make their absences less stressful. How They Describe Themselves: My goal is simple, to allow your pets to stay in their own home with quality care. Our personalized services provide a convenient, stress free alternative to boarding or subjecting them to an unfamiliar place. How They Describe Themselves: Our team of devoted Charlotte pet sitters is happy to care for your animals. We are dedicated to the professional pet sitting services your animals need. With Queen City Petsitting, you can expect top quality pet care from the experts you can trust. 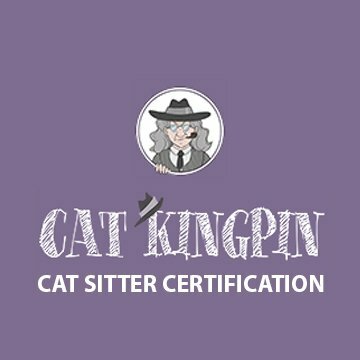 How They Describe Themselves: ​My pet sitting services are available to you to make your time away as easy and natural for your pet as possible. I can offer customized personal care for any situation that you will just not find with a larger pet sitting companies who have handfuls of sitters. I ensure that your animal is getting the utmost affection, attention, and care. Around the clock care for your cats is available through overnight stays (in your home) as well through multiple visits throughout the day. Caring for your pet is what I do best! How They Describe Themselves: I started Panda’s Pets in 2005 but have loved animals all my life. Having a business that allows me to care for pets as well as spend time outdoors has been a dream come true. I am passionate about pet nutrition and encourage all my clients to be informed advocates for their furry family members. I have extensive experience caring for exotic pets from having owned, rescued, and rehabbed many.